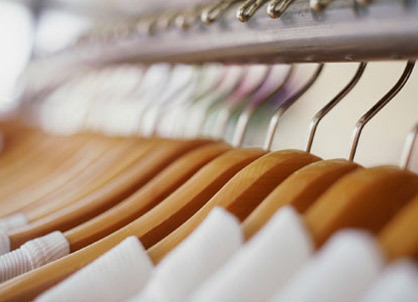 Can You Believe This About Fast Fashion!? As usual, I am sharing some information from over at The Fashion Law. I love a trend just as much as the next girl....actually maybe a little less than the next girl, BUT, I also like to feel like my money has been well spent. 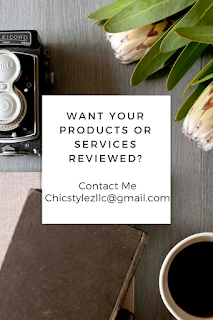 I'm not going to say that I do not purchase from "fast fashion" companies but I tend to purchase less from them because of quality and also the fact that I can't really wear majority of their pieces to work. 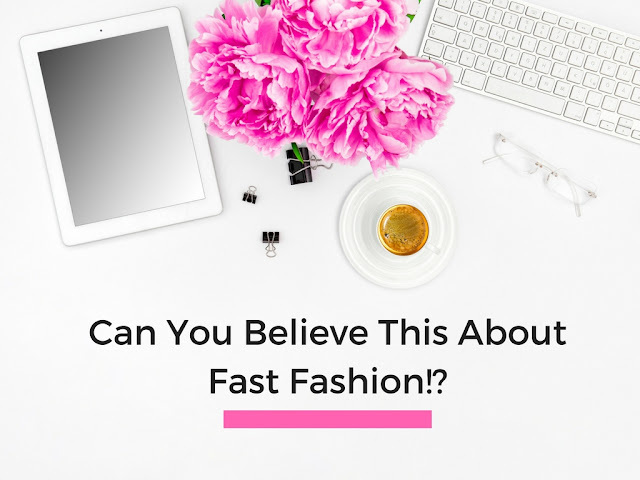 During my weekly reading of The Fashion Law, I learned these 5 things about fast fashion. I won't say I am completely surprised but geesh! Beading and sequins are an indication of child labor. WHY! ?